Even in the digital age, I hand-write my to-do lists every single day. Surely I’m not the only one? It’s so nice to do a brain dump on a daily basis and know that even if your phone battery dies, your to-do list will live on. 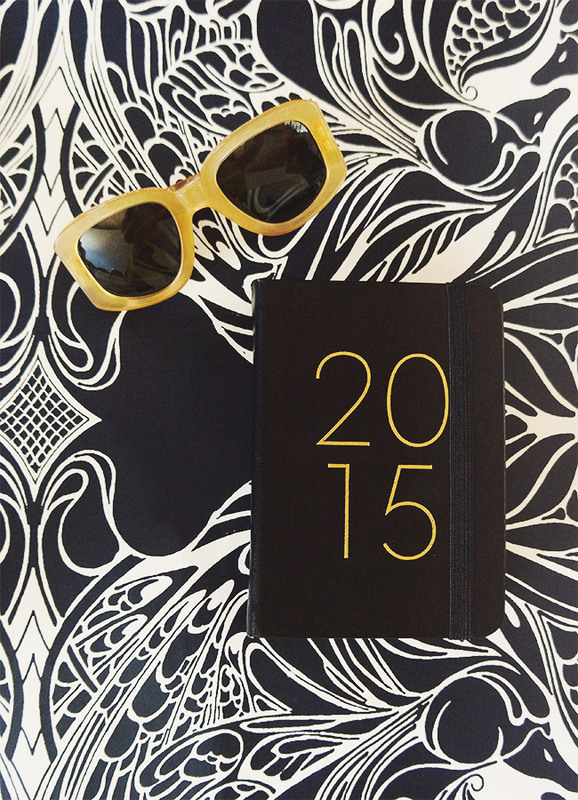 If you also enjoy putting a pen to paper, I’ve rounded up my top picks for 2015 planners: 1. Kikki K, 2. ban.do, 3. Moleskine, 4. A Beautiful Mess, 5. Russell and Hazel, 6. Typo, 7. Kikki K, 8. Kate Spade and 9. Emily Ley. Kikki K planners have always been my fave! But I was also considering “i am very busy” ban.do planner, unfortunately it sold out really fast. This is my first time using Kikki K (I just stumbled into her shop in the Sydney airport) but I am totally sold on the nice, clean design inside. That’s an awesome deal for a planner! I love that it has some nice, practical extras inside. Well, at least you were able to send it back. Gotta feel good about what you’ll be writing in for the next 365 days! Not gonna lie, I get really excited about making lists and planners. I love the black with gold letters. Glad to hear I’m not the only one! The Typo ones are great — we gave away a bunch as prizes at The Blogcademy while we were in Australia and NZ. Nice quality and affordable! I have to write down anything in order to remember. I’ve never had much use for a planner but all of these look so gorgeous! Maybe I’ll have to consider buying one for 2015. I got the Day Designer by Whitney English… it’s kind of HUGE, but I’m excited to try it out. Nubby, what kind of planner do you use? Are you more of a pen and paper gal or all electronic? And, if you are electronic, what do you use to stay organized? I’ve been using Sunrise.am as my calendar and importing my Wunderlist tasks into it. I’m kind of liking the combo! I’d love to hear your thoughts! 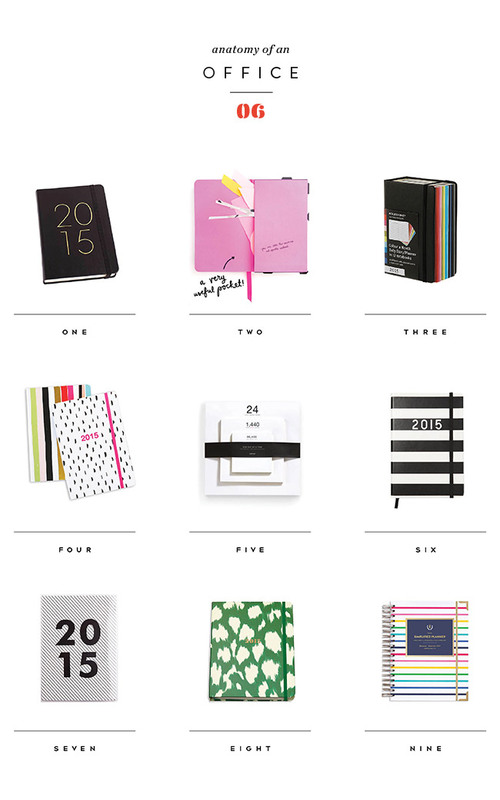 The planner I’m using for 2015 is the Kikki K one pictured in this post! It’s pretty stripped down — there aren’t a lot of extra prompts or distractions and that’s what I like most about it. I’m all about pen and paper, I like to look down throughout the day and have a physical list in front of me to check things off. I don’t use any calendar apps for client work, just good ol’ Google Calendar but it sounds like you’ve found a great combo for your needs! Hey Shauna, just out of curiosity, do you journal too? Or do you only keep a planner for appointments and to-do lists? Ooooh, this post is dangerous for me because I have this irresistible compulsion to get my hands on every cute agenda and notebook I lay my eyes on! There is just something about flipping to a brand new page in a cute journal that is just irresistible. Like every time it’s a blank slate with a side of inspiration.